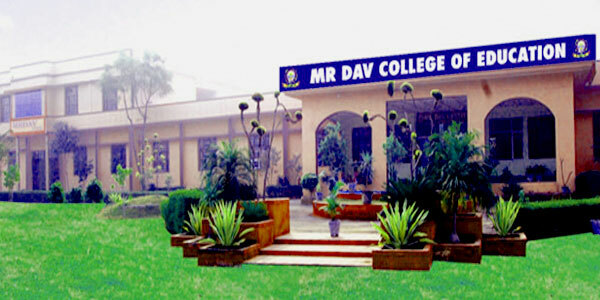 Admission open for D.Ed./B.Ed./M.Ed. & D.Ed. Spl. Edu.- MR & B.Ed. Spl. Edu. 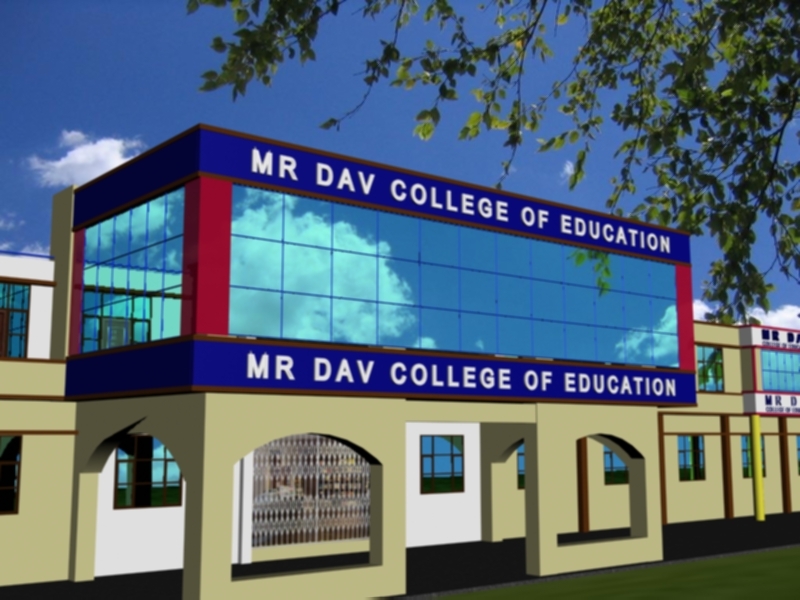 - MR at minimum fee with full support and help.